BOSTON—As usual, MBA students attending Harvard Business School (HBS) this year who are interested in entrepreneurship or looking to create and even launch a startup of their own will be able to take advantage of plenty of resources on the HBS campus, including more than 30 faculty members and this year’s cohort of 21 Entrepreneurs-in-Residence at the School’s Arthur Rock Center for Entrepreneurship. These successful entrepreneurs will bring their deep experience and insights to the large entrepreneurial community at HBS. Spending time on campus throughout the academic year, they will advise MBA students eager to start their own companies as well as work with faculty members on research and course development. Since 1947, the study of entrepreneurship has been a vital part of the Harvard Business School MBA Program, which includes a semester-long course in the first year Required Curriculum, numerous offerings in the second-year Elective Curriculum, and a thriving annual New Venture Competition for students and alumni from around the globe. 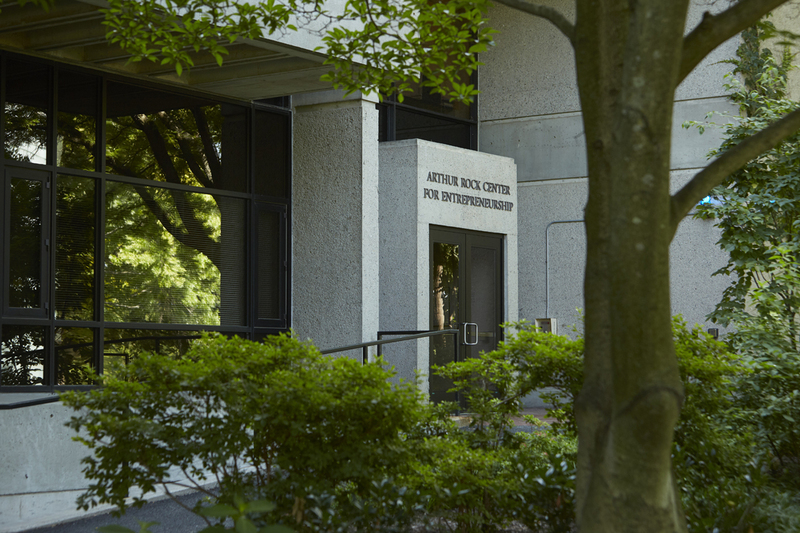 The School’s Rock Center for Entrepreneurship, which has won praise as the top program for entrepreneurial studies in the nation, supports faculty and their research in the field of entrepreneurial management and infuses the HBS community with the energy and spirit needed for new ideas and innovations to thrive and grow. Through a community that provides support, access to content, and a gateway to entrepreneurial ecosystems everywhere, the Rock Center helps students and graduates create revolutionary and disruptive ventures in both the for-profit and social enterprise sectors.